Timer option for the Insta-Hot Circulator. Use this option along with the TSK190IHC kit to add the automatic timer functions. Save time, frustration, and money with Extend Your Stay Tank Saver Parts Kit. 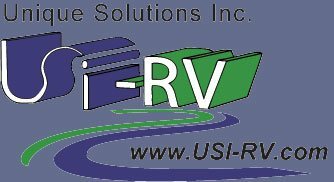 Leveraging USI-RV volume purchasing, this kit provides all the standard and hard-to-find parts needed for grey water recycling. Click Image to buy.